Build compelling forms in a matter of minutes. Send them instantly. Keep your clients happy by offering them professionally-built estimates and invoices. By simplifying the estimation process, your business will prosper. More clients means more business. And more business bring higher revenue. As a respected appliance repair service provider, you certainly understand the importance of creating professional-looking estimates and invoices for your clients. However, this is not always good enough. Clients don’t have the patience to wait hours for you to give them an estimate on their project anymore. People expect things to go fast and smooth, especially when it comes to critical situations such as the need for appliance repair. In order to keep your clients happy, you need a tool that allows you to create professional-looking estimates quickly, accurately, and in a timely manner. Appliance Repair Invoicing is an application that was developed for the specific purpose of making both you and your clients happy with the invoicing process. 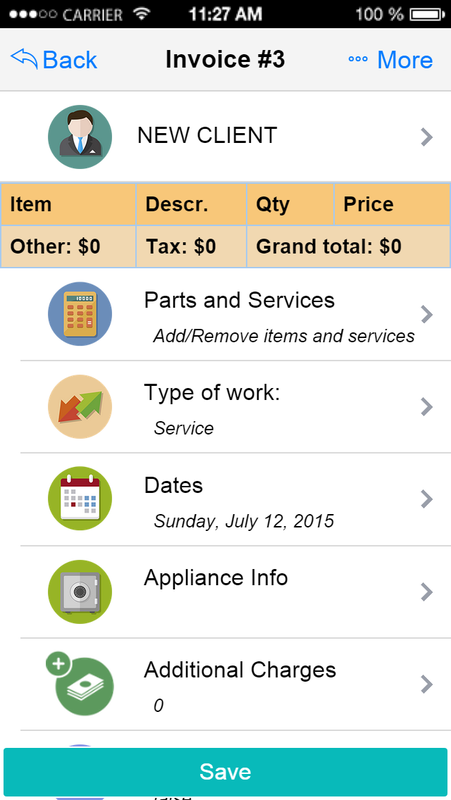 Using really cool features such as address recognition, signature support, payment options, air print, etc, this app will help you create your estimates and invoices in minutes. 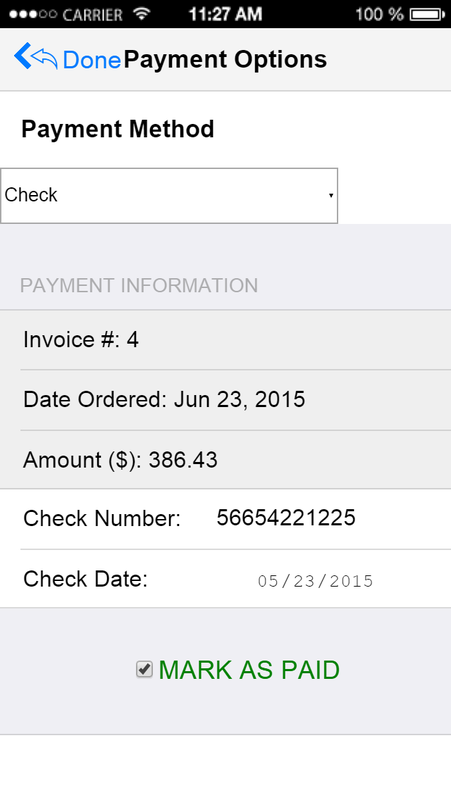 Not only that, but you’ll also be able to send or print those estimates/invoices immediately. This is only a brief description of what this app is about and why you can use it for. If you want to find out more about it, then feel free to scroll down the pages below. 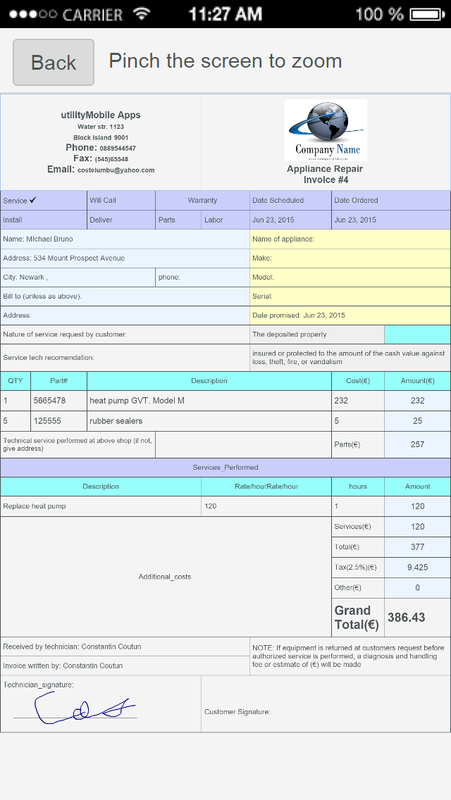 Meanwhile, click on the right-hand-side pictures to get an idea of how your estimates and invoices will look like when using this mobile application. Keep all your information in a nicely structured scheme so that you can easily find what you're looking for. If you think typing is overrated, then this app will certainly meet your expectations. 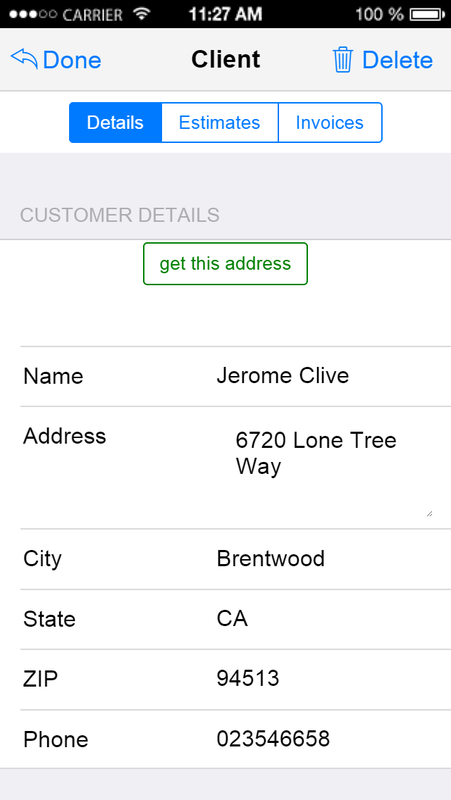 With a simple touch of a button, the app gets your current address and fills it in your form. Your estimate or invoice is not complete without your company's logo. Add your logo to your forms so that you promote your business and make your forms look more professional. If you have a mobile printer, then now it's time to get a return on your investment. 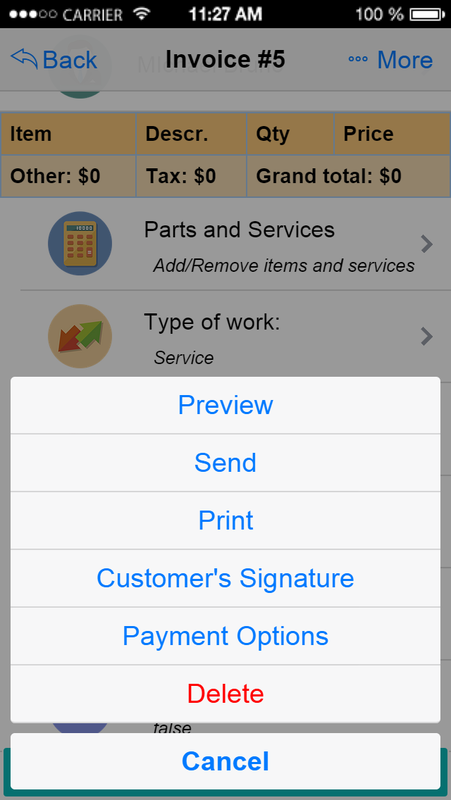 The app allows you to connect to mobile printers so that you can print your invoices and estimates on site. 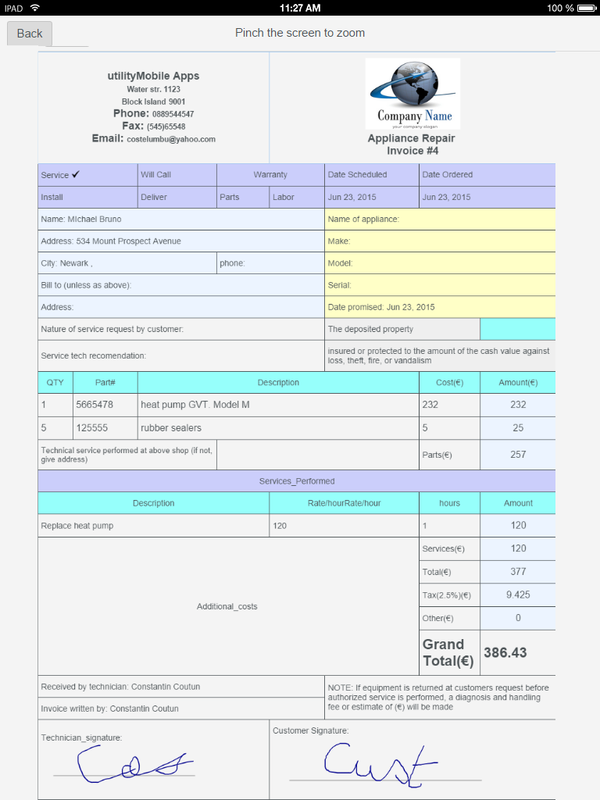 Just sending an invoice is not enough for finalizing a service. You also need to get paid for your work. 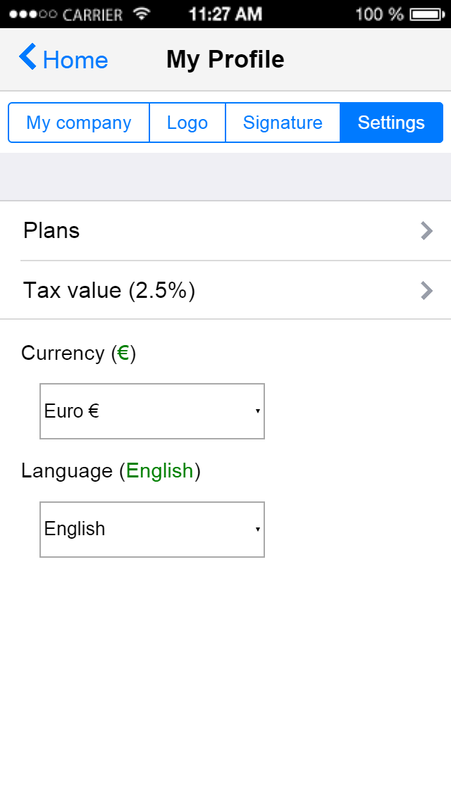 The app allows you to register payment from your clients. The supported payment options are: cash, check, and credit card. 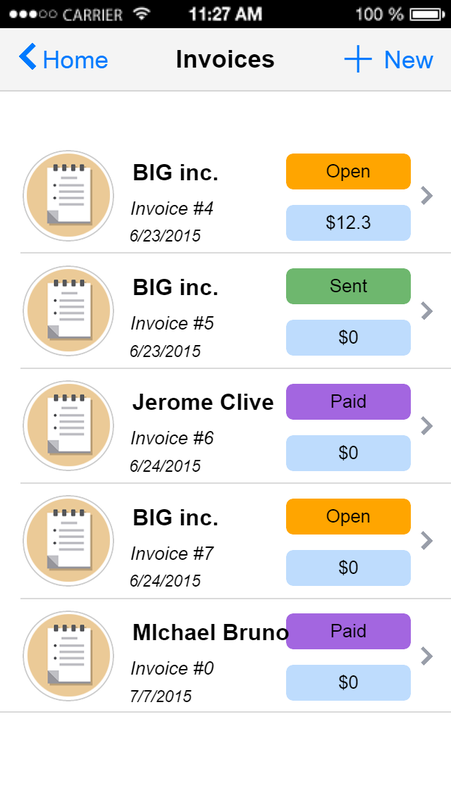 Most apps out there don't have an option to see how the real invoice looks like before you send it to the client. We think that's just not right. With this app you can see the exact same thing that your client will see. 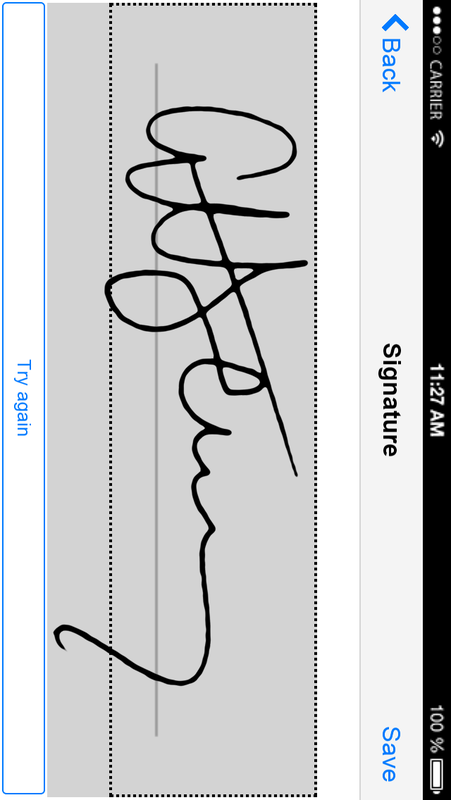 Every invoice needs to be signed, and since your building the entire thing on your device, why not sign it on it as well? 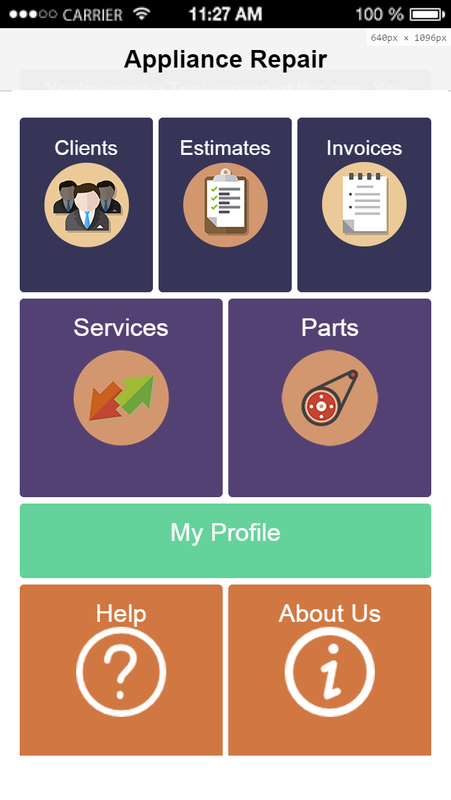 The app allows you and your client to sign your forms right on the device. I like this app. It gives me everything I need for my business. I finally get the chance to compete with bigger clients by offering real fast estimates. We’ve managed to significantly reduce the amount of time wasted for the invoicing process. 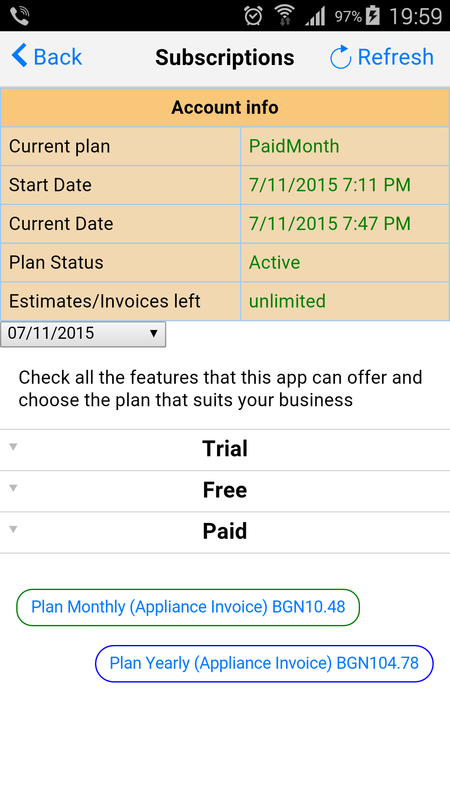 With this app, we focus on the work itself and forget about the paperwork behind. Keep up the good work guys.